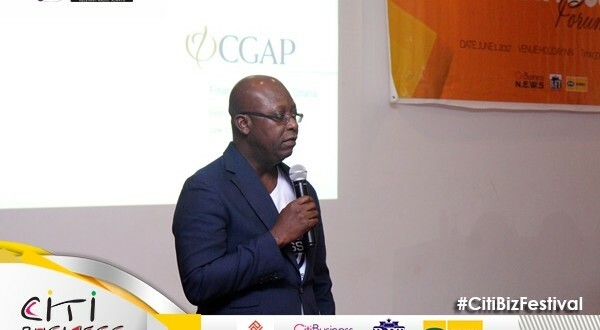 The Ghana Interbank Payment and Settlement Systems (GhIPSS) has confirmed that the challenges that customers of MTN are having with sending money from the network to others has to do with capacity issues which all stakeholders involved are working on to resolve. This follows several complaints by customers of MTN over persistent challenges with the network for the past few months, which have prevented them from sending money to their friends, family and acquaintances on other networks. However in an interview with Citi Business News, the Chief Executive of GhIPSS, Archie Hesse assured that his outfit is working to resolve the issue. “I would like to concur with MTN’s Eli Hene that the current situation is not a sabotage on MTN’s part. Since inception the system has been running perfectly well, however we realized that in the last month there have been a number of failures in some of the transactions emanating mainly from MTN. We’ve since started working with MTN and the other telecommunication companies to try and find out what exactly the problem is. What we have found out is that there are some minor capacity challenges which we working on,” Mr. Hesse said. The mobile money interoperability, which is in its first year of implementation, is to allow seamless transfer of cash from one network to another. It is also in line with the government’s digitization agenda to promote a cashlite economy. Mr. Hesse indicated that a more permanent solution will be implemented to avert any further issues on the mobile money interoperability platform for the next fve years. This he said should be rolled out latest by June this year. Responding to concerns by MTN customers on the Citi Breakfast Show on April 15, 2019, the General Manager for Mobile Money Services at MTN, Eli Hini said they are focused on making the interoperability platform more convenient for their customers.